After discovering (and loving) the Timeless Truth Orchid Extract Replenishing Mask from my Vanity Trove, I received more to try! 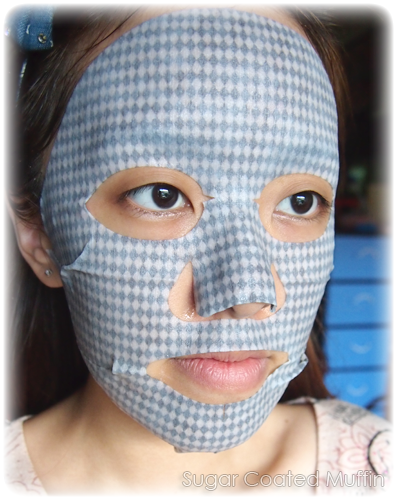 FYI, TT Masks are imported from Japan and manufactured in Taiwan. 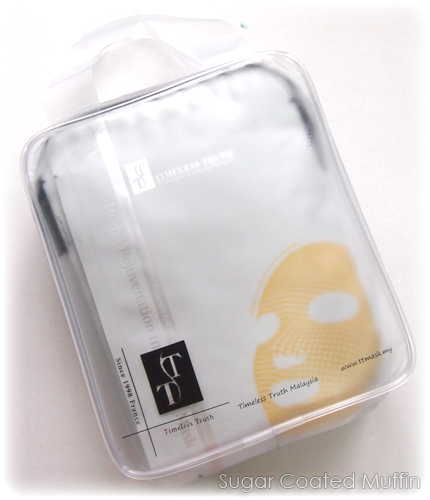 The colourful ones are the Functionality Masks which are TT Mask's patented specialty. 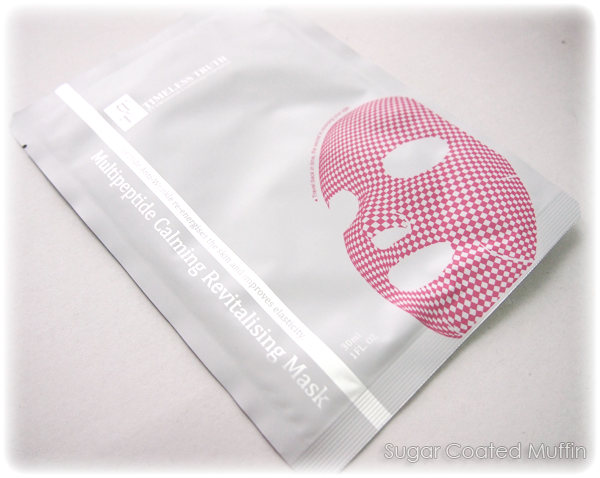 Read on to find out why these are their signature facial masks! Got them in the soft PVC bag I mentioned previously. 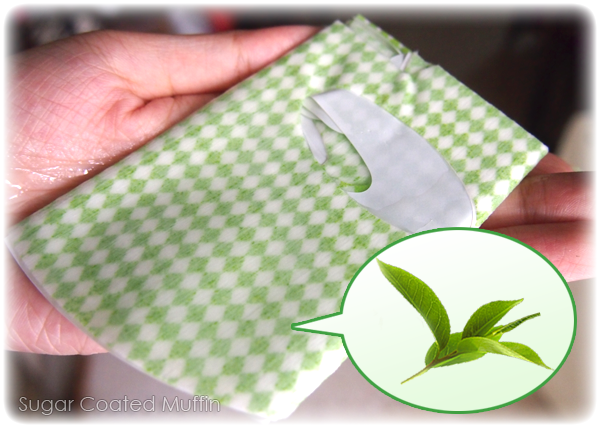 The color from green cloth comes from green tea tree extractive; it prevents premature signs of aging and refines skin texture. 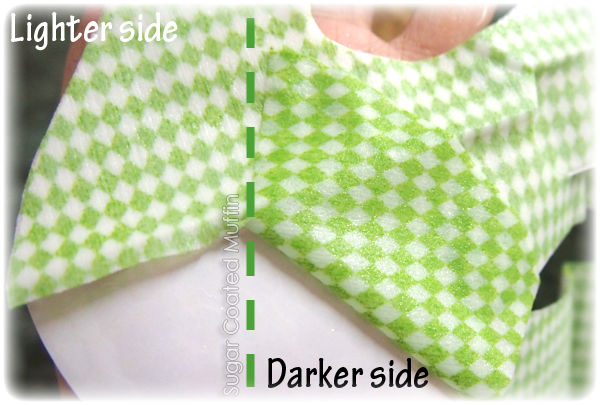 The unique checkered design is not just for your eyes! 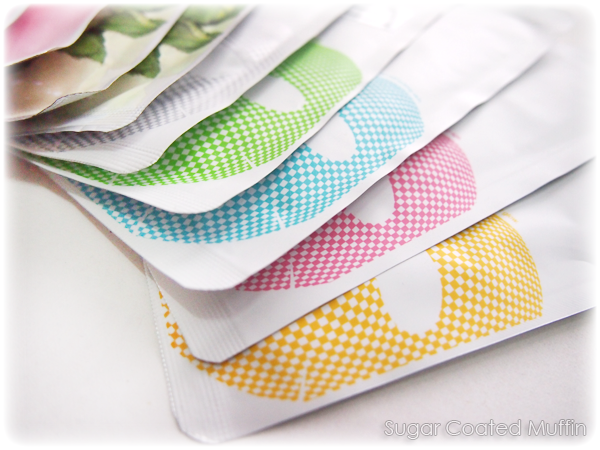 Each square actually contains grounded powder that provides different benefits based on the colour. This one here is Green Tea extract. 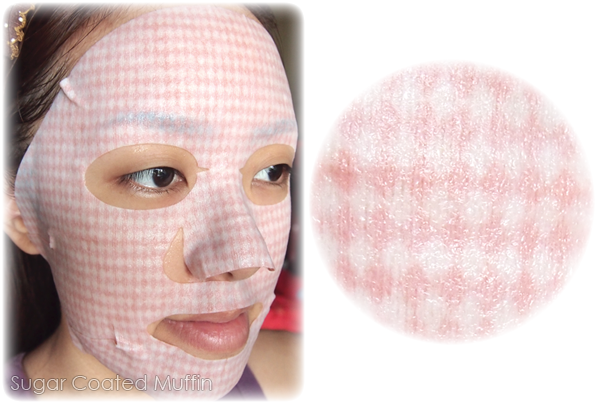 Get double benefits with the special sheet + serum! Come to the Dark Side.. We have lots of good stuff. No.. Seriously! Make sure you wear the darker side facing you so the powder is in contact with your skin to enable you to reap its benefits. 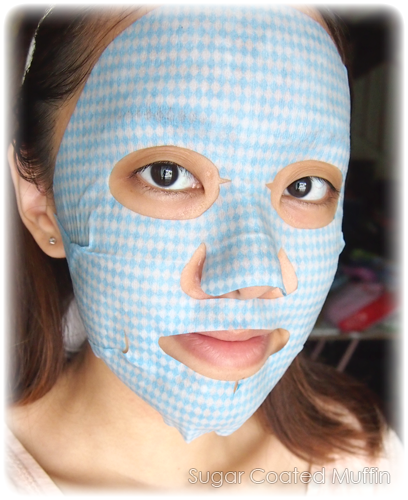 And this is... the most PERFECT fitting mask I have ever tried in my entire life. I'm a bit overwhelmed by how absolutely amazingly well it fits my face. Slits at the right places lets it hug my facial curves and the holes for eyes & mouth are just.. well, perfect. If you're a guy, I could just marry you.. 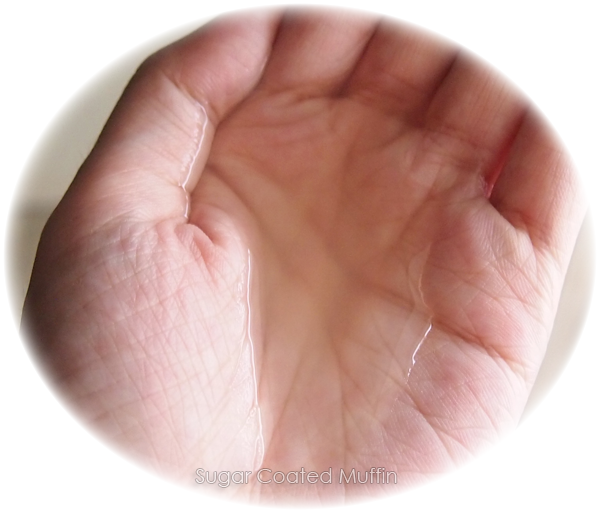 It stays moist and adheres to my face well until I remove it. Mildly scented. Lots of serum left! Didn't waste a drop by slathering this on my body. 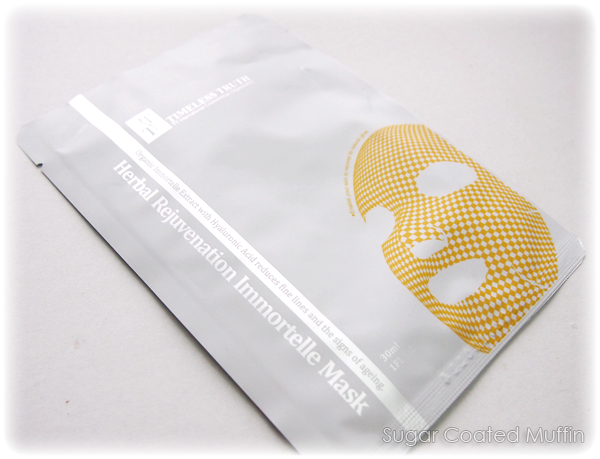 It absorbs well into skin, unlike other masks, leaving you with smoother, softer skin. 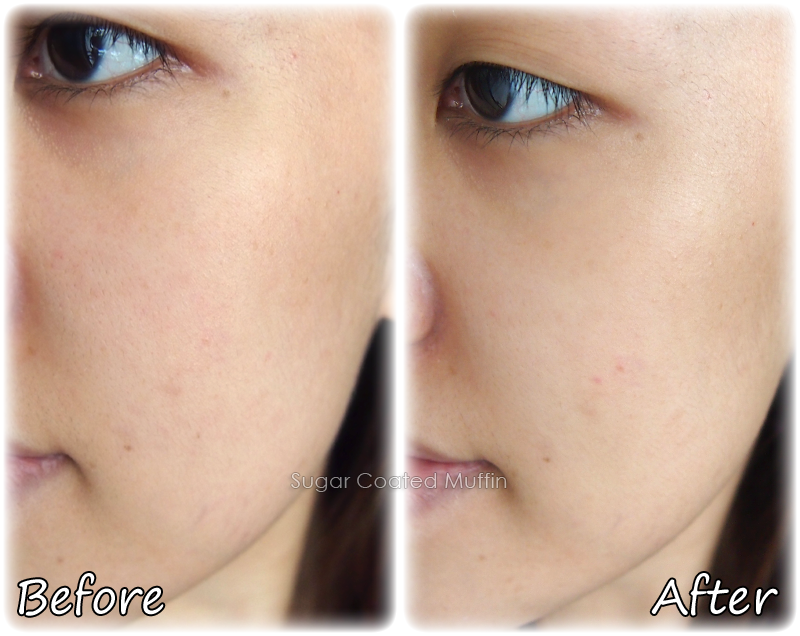 Hyaluronic acid acts as the base ingredient and they use a high percentage so you see the effects even after one use! 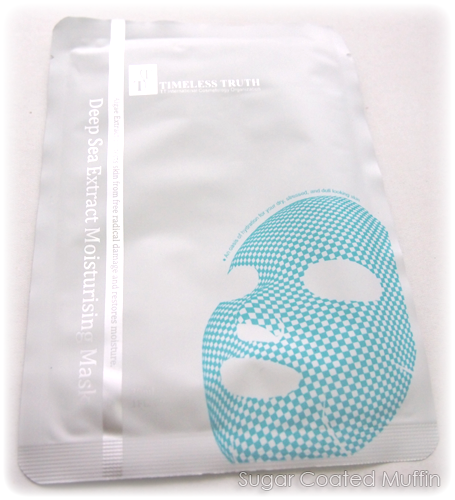 Then this Suanne from TT Mask told me to use the masks in a row to see results and I'm like challenge accepted! Black color comes from bamboo charcoal extract from very high temperature (around 800℃), and this particular bamboo charcoal powder has a proven function for cleansing and absorbing dirt off. 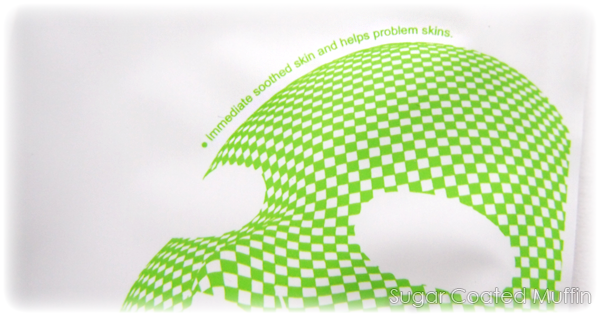 Blue color cloth represents deep sea water extract where this produces excellent moisturizing effect, reduces and avoids dark and uneven complexion to recover skin elasticity and brilliance, at the same time provide moisturizing essences. Probably my fav looking one out of the lot because of its baby blue colour! 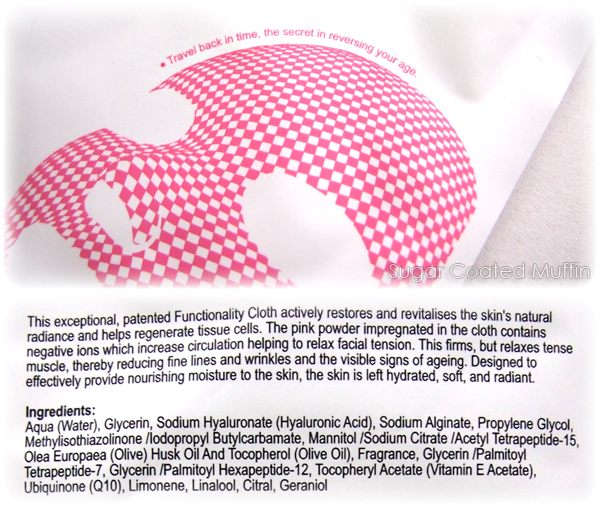 The impregnated pink powder contains negative ion which increase blood circulation where it relaxes facial tension, leading to the relaxation of facial muscles that contribute to lines and wrinkles. Actually this pink one is quite cute as well! Close up to show you how moist the sheet really is. 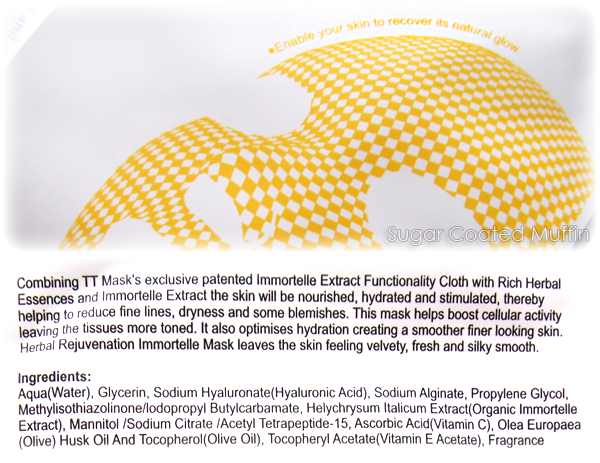 Yellow indicates “Immortelle”, this reduces signs of aging, and contains multiply collagen and improve micro-circulation. This one is quite fluorescent! A bit hard to differentiate the back and front. Just remember.. The side facing the plastic should be on your face. I took pictures for 5 days just for comparison's sake lol Click to enlarge! You might be able to see that the scars are slowly fading. Ignore the red dots on my nose cos those are from my glasses. 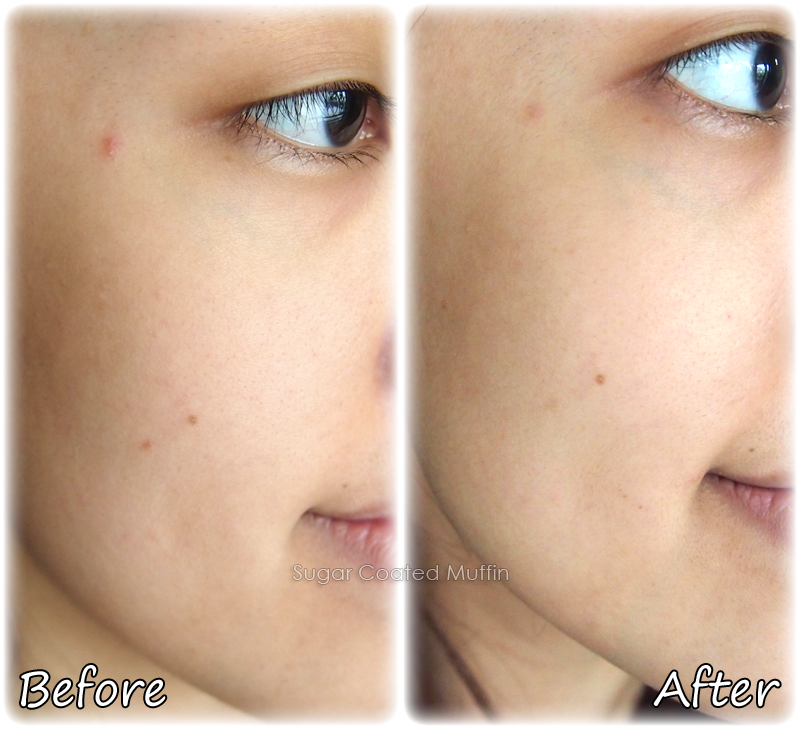 Direct before and after photos. Difference in 5 days. 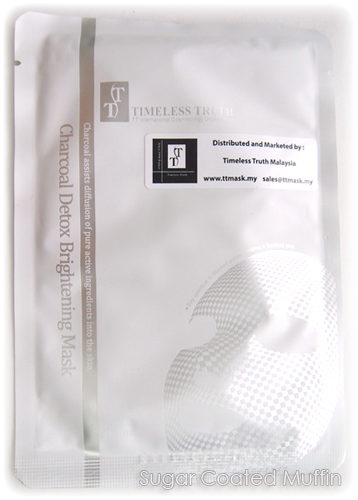 I know the lighting isn't the same but after using each mask, my face does seem temporarily brightened. Should not even show anyone this gross photo but for the sake of review.. See how the mask shrinks my pores! 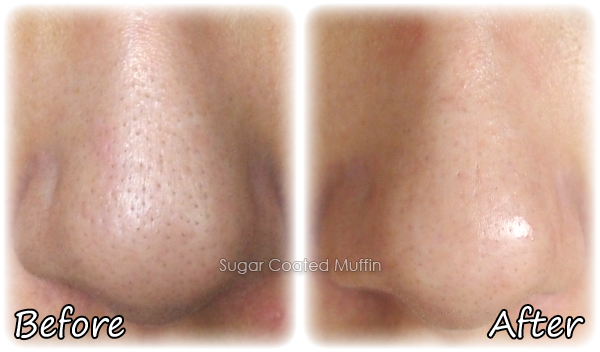 Skin is softer after use and it's easier for extraction. 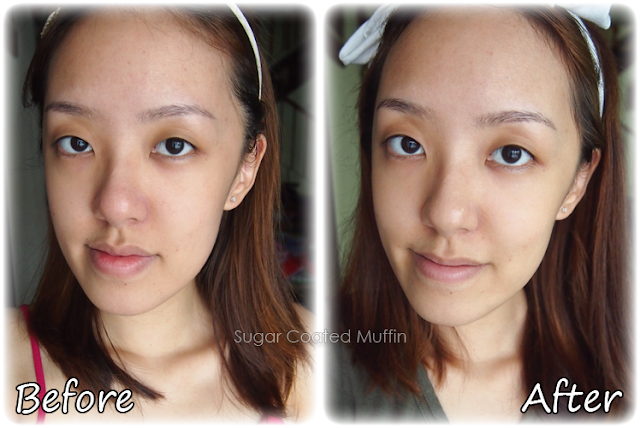 The poreless photo on the right is temporary but I do notice pores are smaller than usual. Overall increase in skin transparency/translucency, whatever you call it. It looks clearer and so much more hydrated! 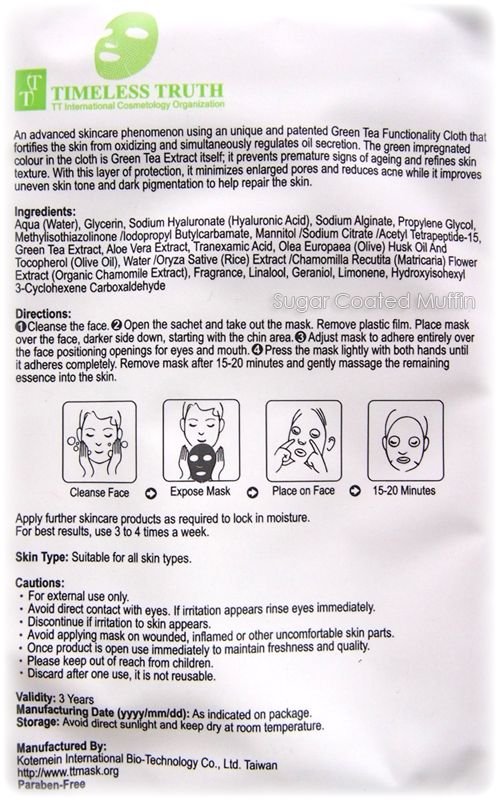 You can find the Functionality Masks Starter Pack HERE. 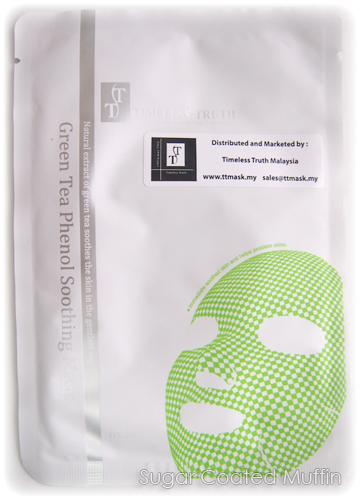 I heard a batch of wonderful TT masks are coming in for beauty boxes and sampling purposes! LIKE the Facebook Page so you don't miss out on anything. Wow! The mask not only looks cool, it functions nicely too! Wow! 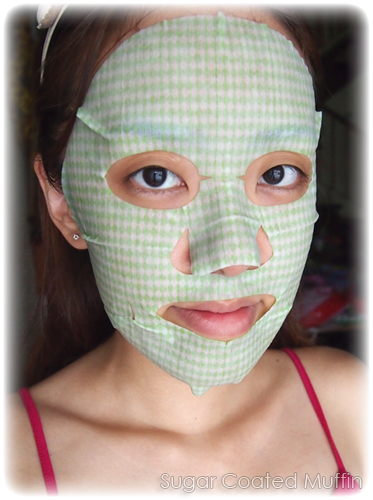 o: This mask sounds perfect! the colours & designs! thumbs up! 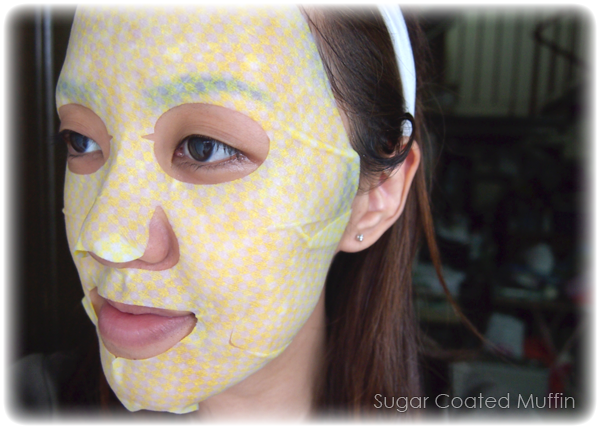 About time masks started to be pretty ^_^ I love the colors a lot, how do these compare to MBD masks? SO MUCH BETTER! MBD still leaves a slight film and effects not as good.